This calculator features large keys and an angled LCD display for simple use. 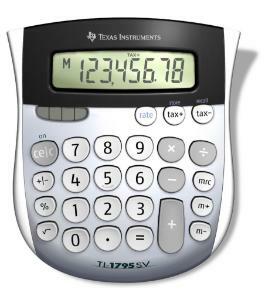 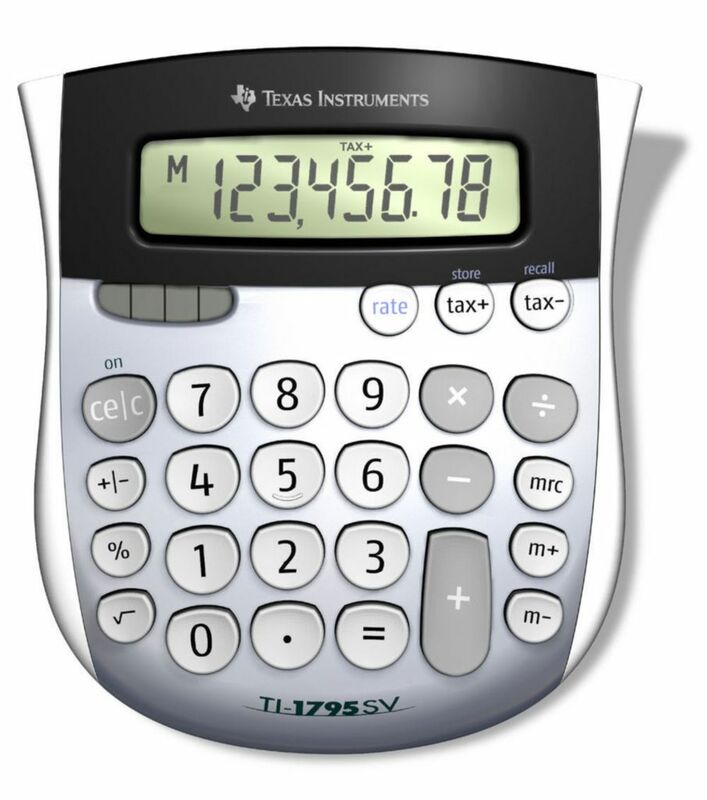 The TI-1795 SV has a negative sign, a square root key, and three-key memory. 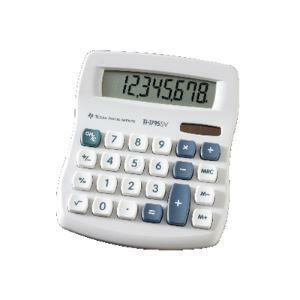 It’s solar powered and performs all basic functions.